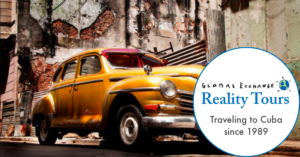 In light of the recent announcements by the Trump administration, Global Exchange is happy to announce, YES, you can still travel to Cuba and YES, we are able to continue our nearly 30 year legacy of sending people-to-people Reality Tours to Cuba! Though the announcement by the administration sadly impacts individual travelers, we at Global Exchange are ramping up our efforts to offer more group trips exploring a variety of fascinating topics in Cuba that meet the legal people-to-people requirements. Some of these trips include Baseball and Culture, Flora and Fauna of Cuba, and we’ve extended our offerings of our signature Revolution and Change itinerary! Don’t see a trip here that piques your interest? Please don’t let that stop you. With a minimum of 6 people, Global Exchange can customize a group tour to Cuba based on your interests that will legally qualify under the people-to-people category. 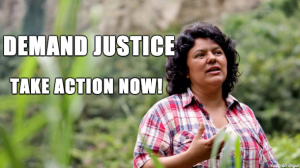 Join us today in taking a stand against these bullying tactics of the Trump administration by making authentic people-to-people connections in Cuba and around the world. I would like to study Spanish language in Cuba. When will you offer a Spanish language opportunity in Cuba? 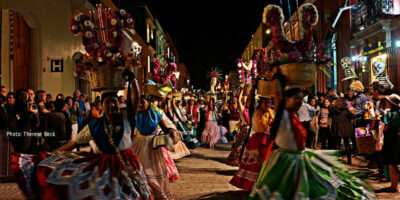 We will be offering a Spanish language program in the spring. Please visit http://www.realitytours.org for more information. 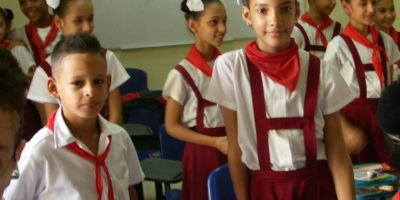 If you have 6 or more people we can also organize a Spanish Language program in Cuba for you and your friends or family. Please contact drea@globalexchange.org for any other questions you might have.